29 October 2015. This week more than 230 scientists and engineers from around the world met at CERN1 to discuss the High-Luminosity LHC – a major upgrade to the Large Hadron Collider (LHC) that will increase the accelerator’s discovery potential from 2025. 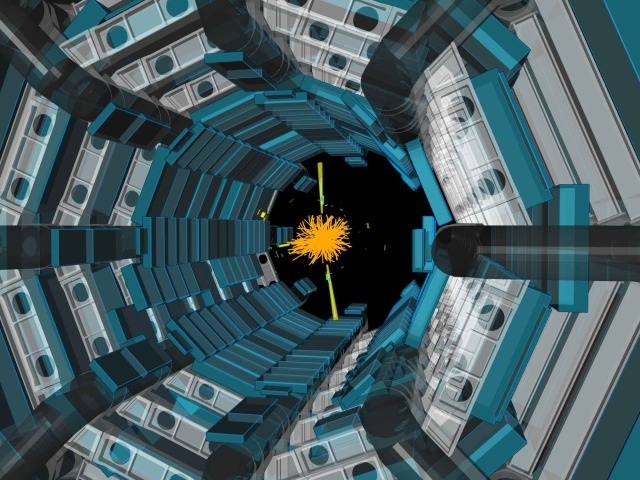 The High-Luminosity LHC will increase the luminosity by a factor of 10, delivering 10 times more collisions than the LHC would do over the same period of time. It will therefore provide more accurate measurements of fundamental particles and enable physicists to observe rare processes that occur below the current sensitivity level of the LHC. With this upgrade, the LHC will continue to push the limits of human knowledge, enabling physicists to explore beyond the Standard Model and Brout-Englert-Higgs mechanism. “We have to innovate in many fields, developing cutting-edge technologies for magnets, the optics of the accelerator, superconducting radiofrequency cavities, and superconducting links,” explained Lucio Rossi, Head of the High-Luminosity LHC project. Some 1.2 km of the LHC will be replaced by these new technologies, which include cutting-edge 12 Tesla superconducting quadrupole magnets built using a superconducting compound of niobium and tin [built by whom?*]. These will strongly focus the beam to increase the probability of collisions occurring and will be installed at each side of the ATLAS and CMS experiments. There are also brand new superconducting radiofrequency cavities, called “crab cavities” [built by whom? *], which will be used to orientate the beam before the collision to increase the length of the area where the beams overlap. New electrical transfer lines, based on high temperature superconductors, will be able to carry currents of record intensities to the accelerator, up to 100,000 amps, over 100 metres. All these technologies have been explored since 2011 in the framework of the HiLumi LHC Design Study – partly financed by the European Commission’s FP7 programme. 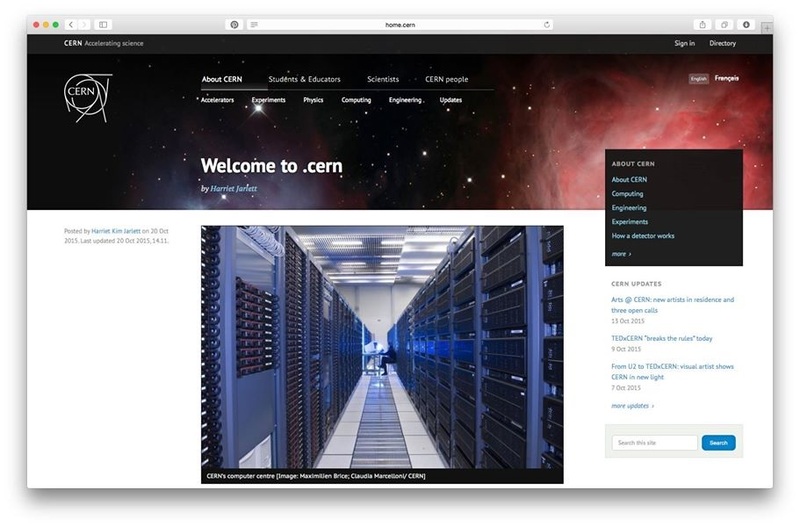 HiLumi LHC brought together a large number of laboratories from CERN’s member states, as well as from Russia, Japan and the US. American institutes participated in the project with the support of the US LHC Accelerator Research Program (LARP), funded by the U.S. Department of Energy. Some 200 scientists from 20 countries collaborated on this first successful phase. *Outside builders, such as BNL,FNAL,LBNL, SLAC, DESY, KEK, etc. deserve to be credited.